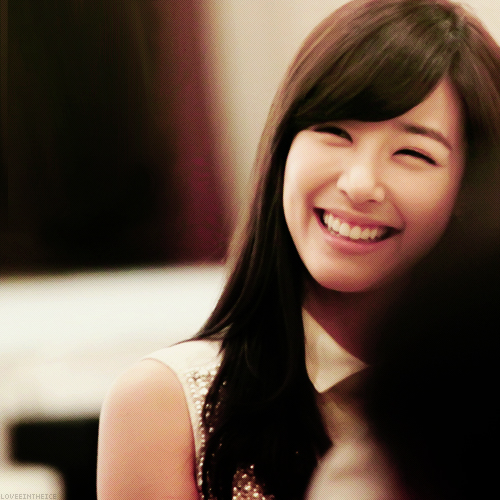 The “eye smile” is super cute. The small face aesthetic is fascinating. I’m curious about how it came to be so popular. I remember once coming across an article about the wave of Korean women having radical plastic surgery so that they could look more like a Japanese women. Plastic surgery in general is actually really common in South Korea, the one done most often is the double eyelid surgery. That is basically so there is a crease in your eyelid. Interesting post, and it is so true that we often just observe the differences in cultures that are most talked about. But these subtle unspoken about differences are what are more interesting. And love those eye smiles! Lol, I know, they are so cute! 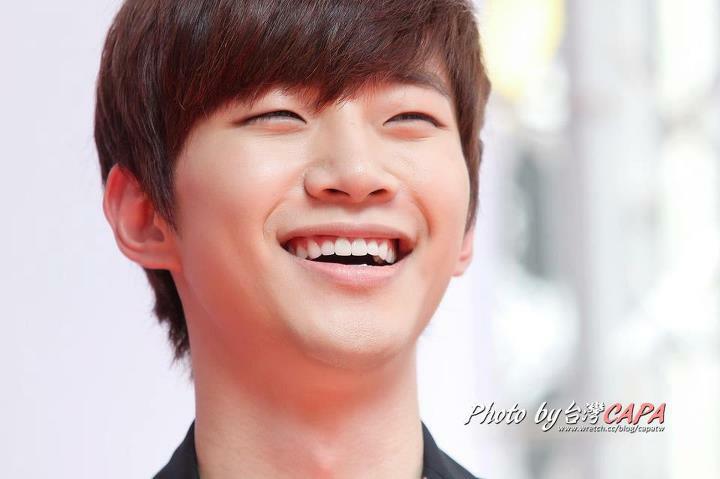 Yes, eye smiles! They are cute. I think Japan and Korea probably have a lot in common, but it’s quite popular for girls over here to have died hair of some kind (black seems to make a woman look somber, so basically everyone has auburn hair now)…. and of course there’s the Edo Period fashion of a horse face being attractive. I think the most popular thing in Japan now, though, is androgyny, for both sexes. I know there is a tribe in Africa somewhere that finds fatter women more gorgeous, and another that extends the necks of their young women with metal rings for fashion. In the Ainu culture (a pseudo-Japanese society), women used to scar their upper lip, under the nose, with vertical lines to give themselves “mustaches”, and that was considered attractive…. the world is a very interesting place! It definitely is! I did know about the androgyny thing though, my cousin used to listen to a lot of Jpop. I often had to ask if it was a girl or a guy!